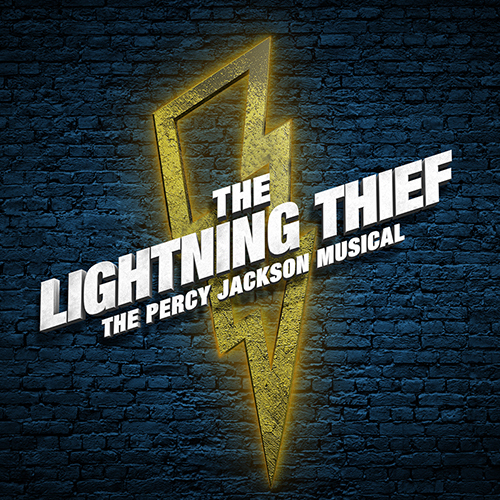 This “winning adaptation” (The Hollywood Reporter) of the best-selling Disney-Hyperion novel by Rick Riordan, THE LIGHTNING THIEF: THE PERCY JACKSON MUSICAL is “electrifying!” (Newsday). The Greek gods are real, and they’re ruining Percy Jackson’s life. As a son of Poseidon, Percy has newly discovered powers he can’t control, monsters on his trail, and is on an epic quest to find Zeus’s lightning bolt to prevent a war between the gods. 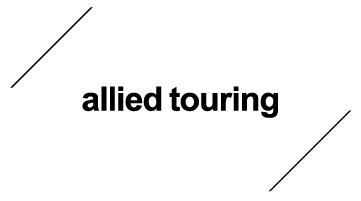 Nominated for 3 Drama Desk Awards including Best Musical, THE LIGHTNING THIEF is “mesmerizing” and proves “lightning can strike twice!” (TheaterMania).